Good news. Not only is the issue fixed, but as it turns out, player progress has been restored. The good news is that the update wasn’t causing player progress to reset but was instead moving their character to a different server where progress wasn’t saved. Basically, it was just a matter of moving the charcters back to the right server. If you made a purchase after the update but before the fix, do prepare for that to be reverted. You can find out more about this on the Reddit post. Apex Legends most recent update is causing problems for the players that have let it install. According to player reports, it’s rolled their accounts back to day one — something none of us wants. There are several reports on Twitter regarding this issue from those that have installed the update warning fellow players to steer clear. 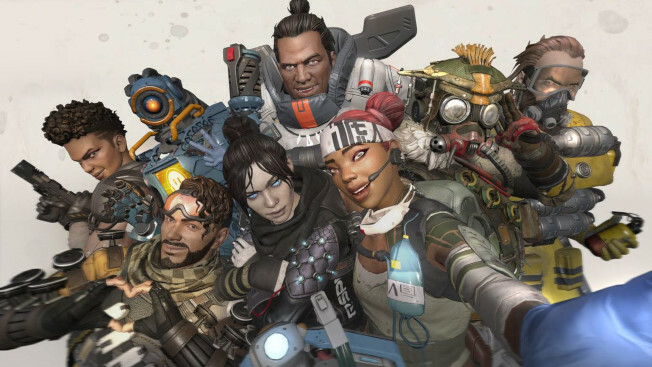 The good-ish news is that the Apex Legends team is aware of the issue — obviously too late for some lost souls — and they’re hard at work trying to fix it. For now, they advise players to avoid buying or crafting anything. There was no mention of avoiding the update install, but our advice would be to just go ahead and steer clear until they have things worked out. If you’d like to keep track of what’s going on with the update, the dev team promises to update everyone on Twitter when they have more news. How can you even play without updating to the latest version of an online-only game? It’s been fixed per APEX reddit. Ouch, I hope they have good back ups.